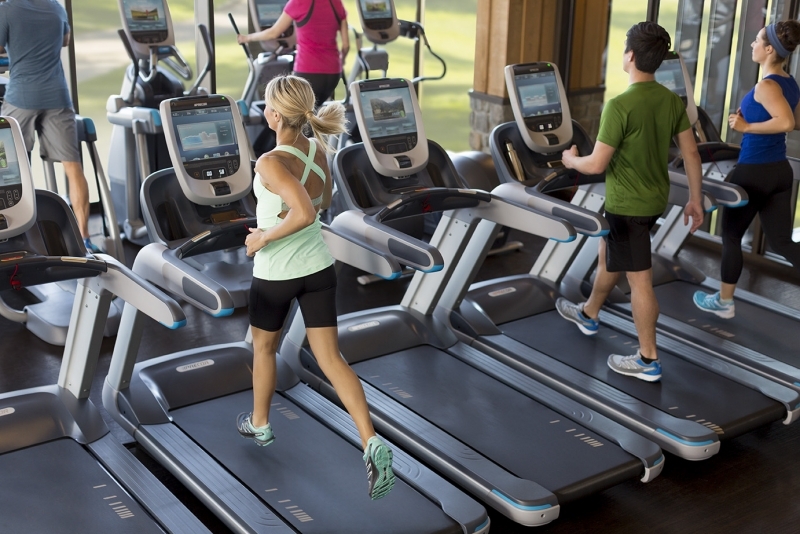 The contemporary, thoughtful design of the new Precor TRM 835 treadmill delivers exercisers unparalleled feel and quiet operation while facility operators experience optimal performance and durability. The Active Status Light alerts facility staff at a glance to the operating status of their treadmills. 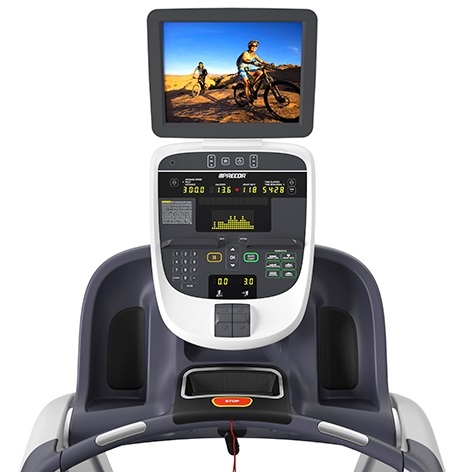 The Precor TRM 835 is one of the most used treadmill at gyms, hotels, and homes throughout the country. The TRM 835 provide stable, low impact, joint and back pain free running surfaces available because the adjust to the natural fluctuation in you stride. 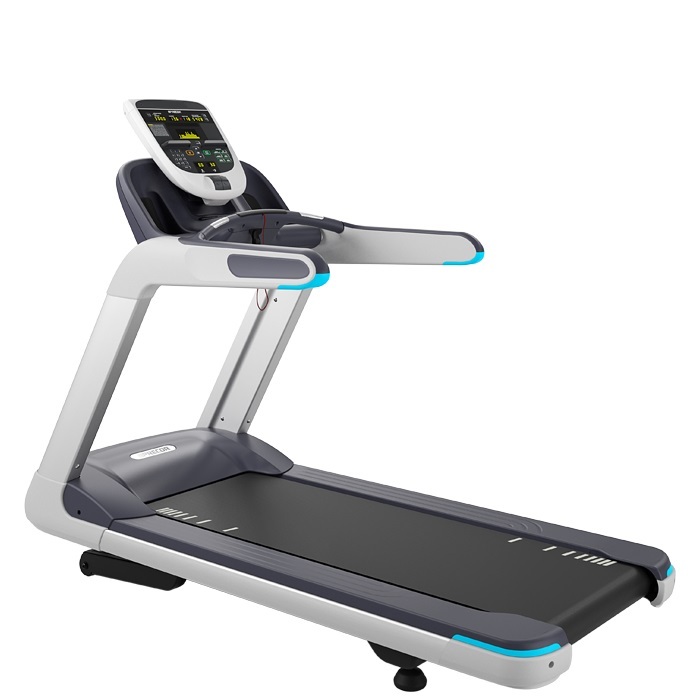 The new Precor TRM 835 commercial treadmill combines contemporary and thoughtful design with reliable performance and durability to deliver an exerciser experience that feels right. Call 1-800-875-9145 to speak with one of our fitness advisors with any quesitons you may have. 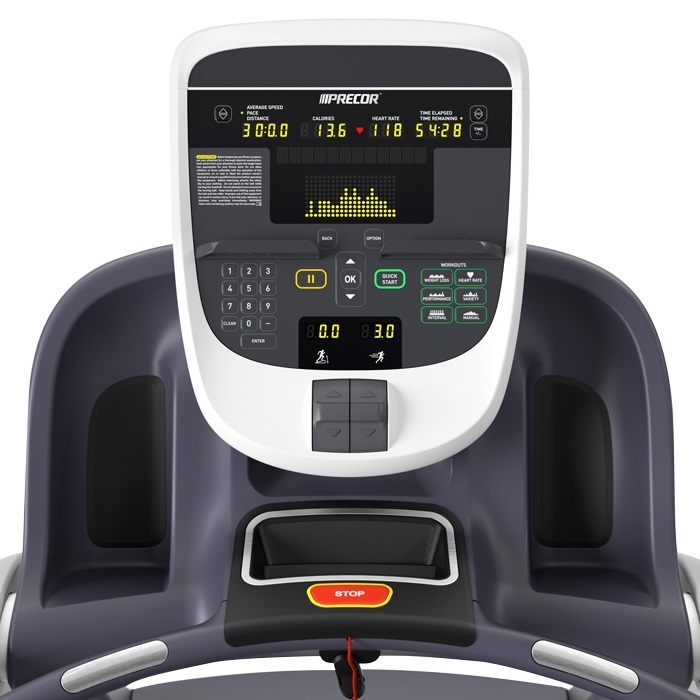 Order your Precor TRM 835 Treadmill from FitnessZone.com today! Ground Effects® Impact Control System New and improved progressive shock absorption system that absorbs high-impact movements and supports a solid and controlled push off. Motor IFT-Drive controller works with a new, high efficiency 4 HP AC motor that delivers improved performance and a smooth, natural feel. Seigling E8 multi-ply polyester belt with optimized lubrication integrated into the material, exclusive to Precor. 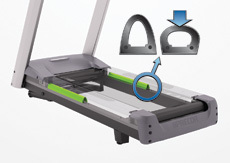 Order your Precor TRM 835 Treadmill from FitnessZone.com today!